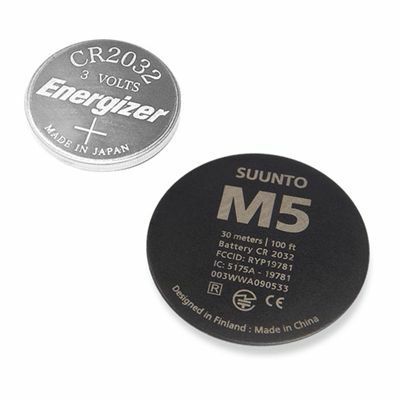 This is a Suunto M5 battery replacement kit which is suitable for replacing the battery in all Suunto M5 models. In the kit you’ll find the replacement CR2032 battery and a plastic battery cover with O-ring. for submitting product review about Suunto M5 Battery Replacement Kit.